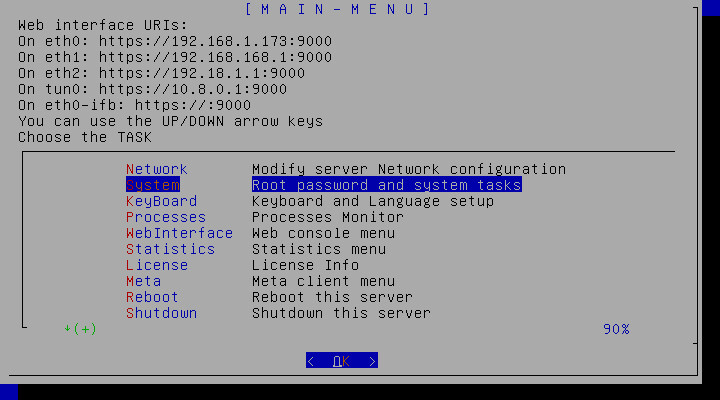 Home » System » [2.x]: I have lost the Web Admin credentials, how to retrieve it ? 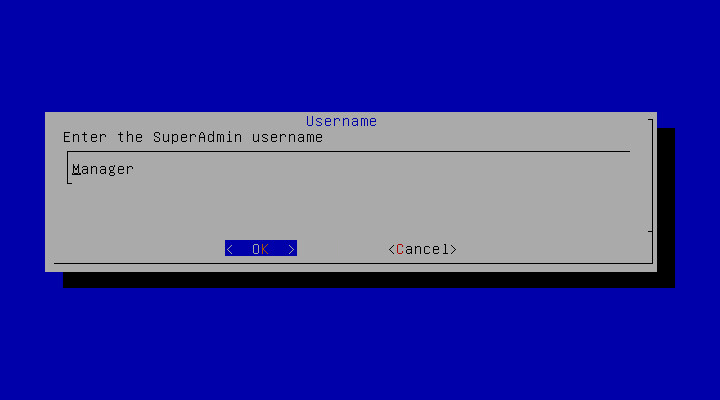 [2.x]: I have lost the Web Admin credentials, how to retrieve it ? A wizard ask to you to set the Username and password used as “Manager” Artica Account.